Yamaha’s MusicCast technology can now be enjoyed on just about any speaker. That’s thanks to the launch of a brand-new Chromecast-like device, dubbed the Yamaha WXAD-10. 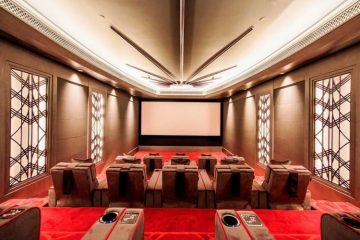 Installers may be opting to integrate connected speakers throughout the homes of their clients, but some audiophiles would prefer to utilise non-connected speakers. These often leave out the ability to stream audio in favour of a better sounding speaker, and can occasionally cost much less than their connected counterparts. 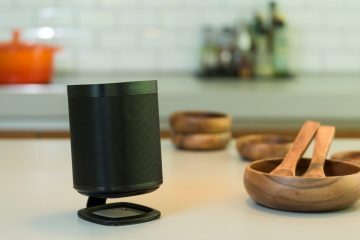 Unfortunately, by opting for speakers without the ability to connect to the web, users lose the convenience of wirelessly streaming audio throughout their home and beaming content directly from their smartphone to the speaker of their choice. Thankfully there are solutions on the market. The most obvious solution would be the Google Chromecast Audio, a small device that can be plugged into just about any speaker through a 3.5mm headphone jack. 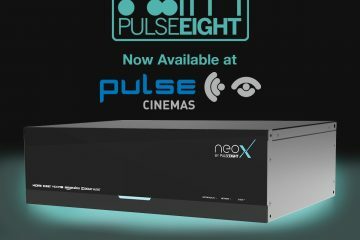 Unfortunately, that type of set-up was unlikely to impress the installation community – with audio quality limited to 24-bit/96KHz, and it relies on a robust wireless network, rather than the more stable Ethernet port. 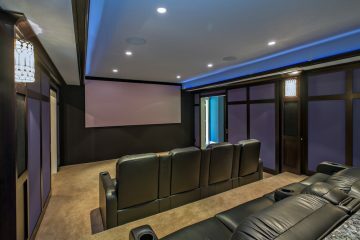 Thankfully, Yamaha has a solution for installers looking to bring a bit of streaming media to non-connected speakers. It’s called the Yamaha WXAD-10 and it’s basically a little box that can turn just about any speaker smart. 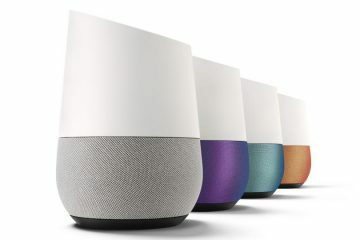 The Google Chromecast Audio obviously precedes the Yamaha WXAD-10, but there are several features that the audio manufacturer has finally brought to the table. Installers working with the Chromecast Audio have had to contend with setting it up using a wireless network, something that isn’t required with the Yamaha WXAD-10. That’s because Yamaha has equipped its box with an Ethernet port enabling a stable internet connection. That stable internet connection will come in handy, as the Yamaha WXAD-10 boasts a higher resolution audio output. While the Google Chromecast Audio supports 24-bit/48KHz, the Yamaha WXAD-10 boasts 24-bit/192KHz. In addition to a more stable connection and better audio, the Yamaha WXAD-10 also works utilising an analogue connection. The Chromecast Audio solely supports the 3.5mm headphone jack, whereas the Yamaha WXAD-10 is equipped with an RCA port. 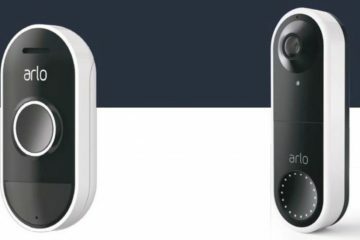 This makes it better for some of the speakers installers work with, and those that the Chromecast Audio will simply be incapable of supporting. The Yamaha also boasts a Brown-Burr DAC. 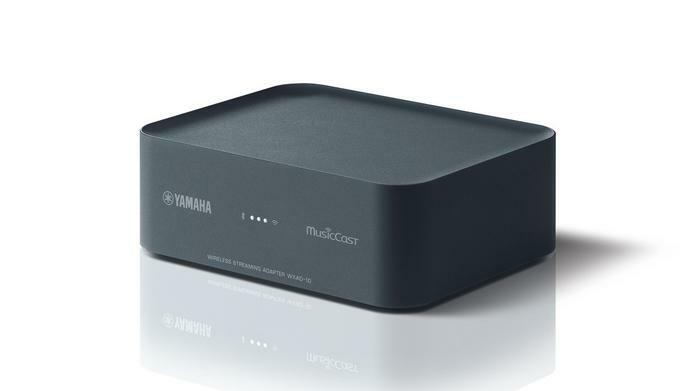 Support for Yamaha’s MusicCast service isn’t as widespread as Google Chromecast, however. That means there are a few streaming services that lack support, including the likes of Google Play Music. Thankfully, Yamaha has included support for AirPlay and Bluetooth as part of the overall package. Unfortunately, only the MusicCast services will work as part of a whole-house audio solution. That means it’s solely limited to services such as Spotify, Deezer and Tidal, the latter two of which won’t be available at launch. Users also need to have the MusicCast app. With Google Home coming to the UK tomorrow, the Chromecast Audio also has another ace up its sleeve. Using the Chromecast Audio, users can simply ask for audio to be played throughout their house using nothing but their voice. Something the Yamaha WXAD-10 can only dream of supporting. The final determination as to whether the Chromecast Audio is beaten by Yamaha’s challenger will be on price. The Chromecast Audio is currently an affordable option for creating a multi-room audio system, although it’s unlikely that Yamaha will be as cost effective. Despite that, it offers a number of features that the Chromecast can only dream of, and that could be what clinches it for certain users. The Yamaha WXAD-10 will officially be available in May, although pricing has yet to be disclosed.